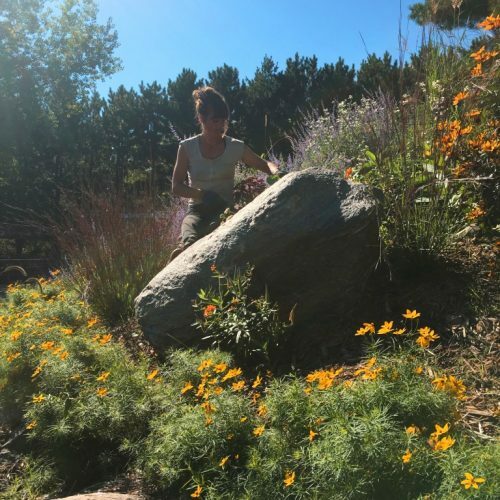 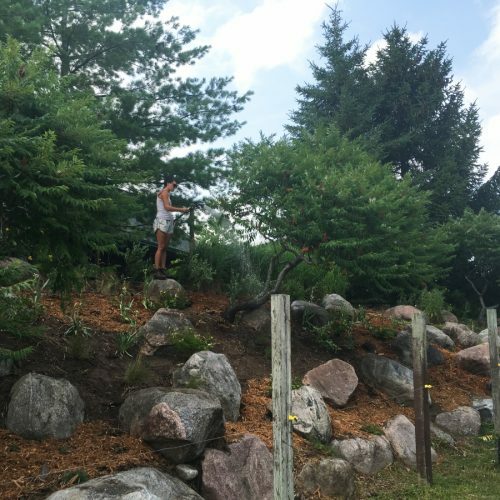 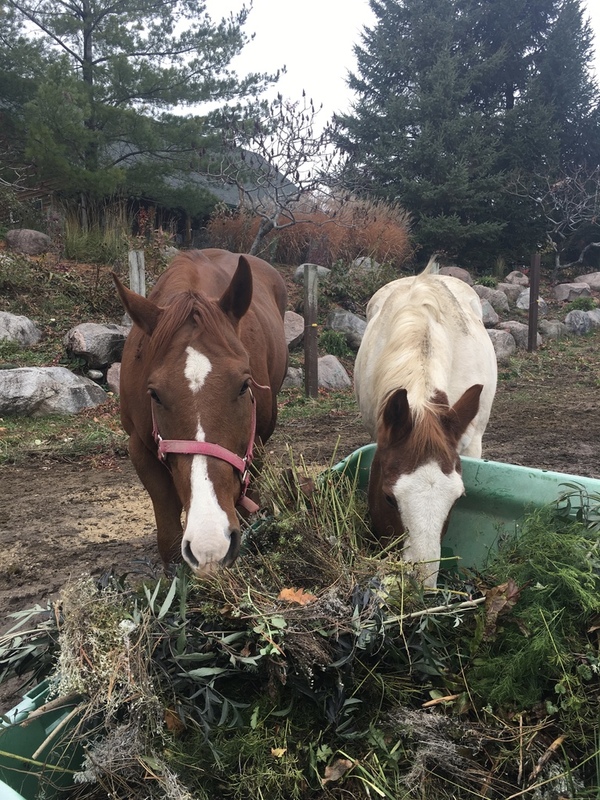 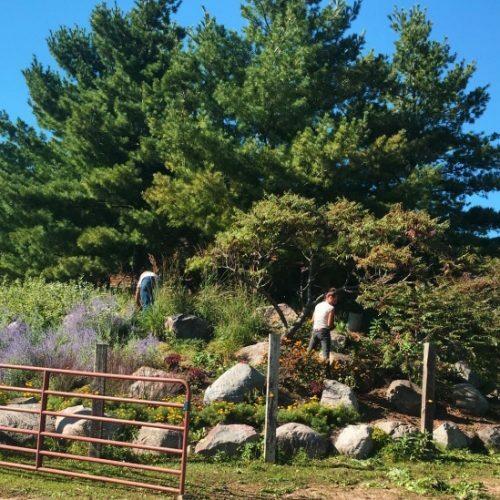 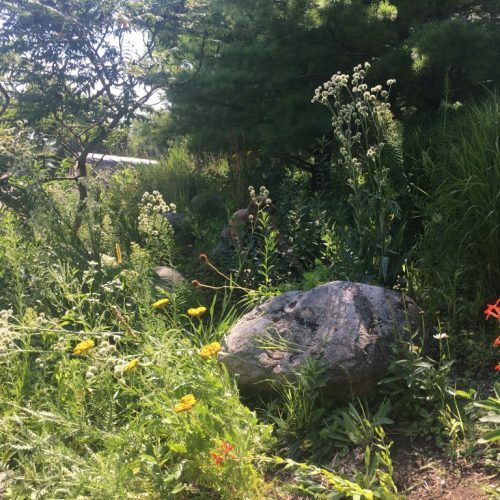 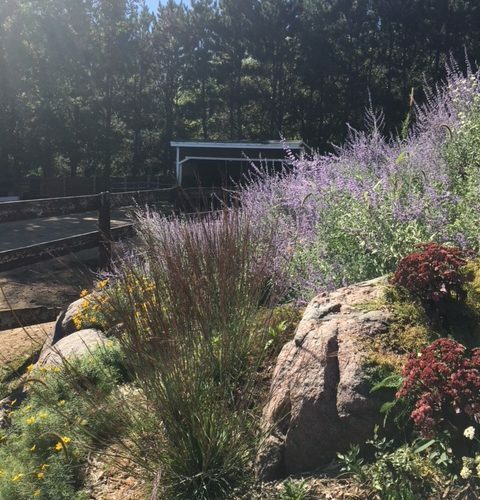 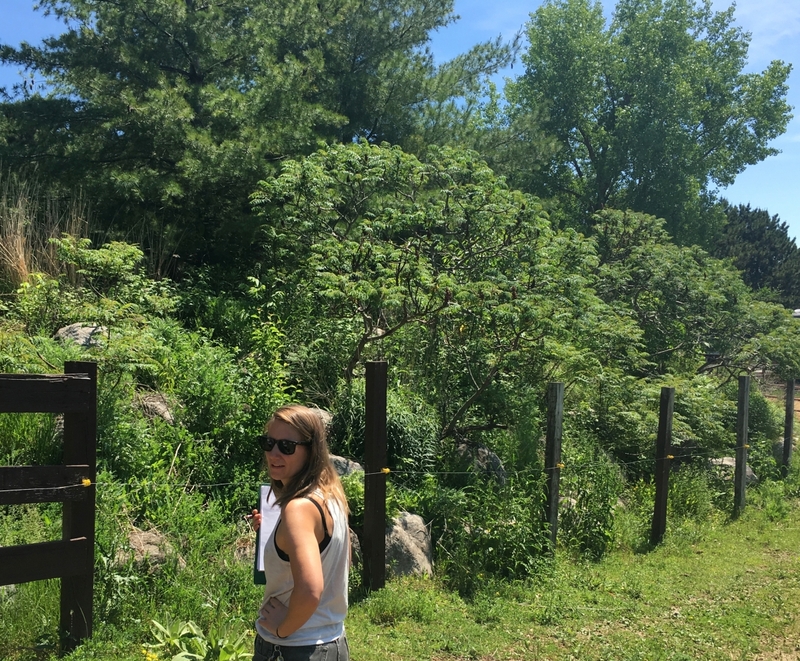 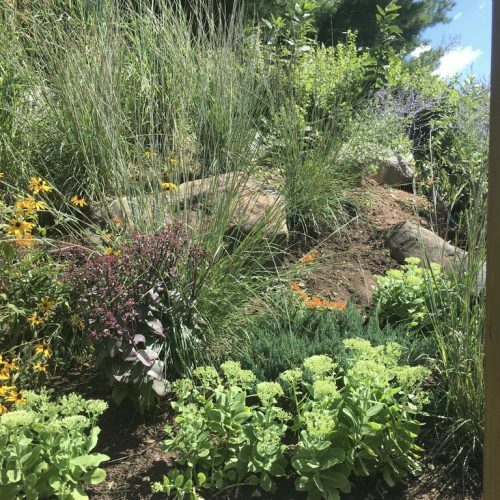 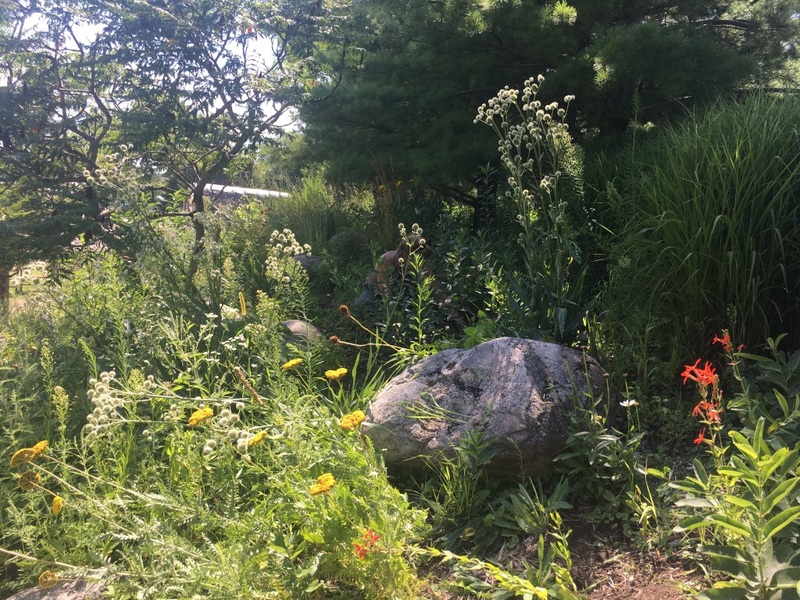 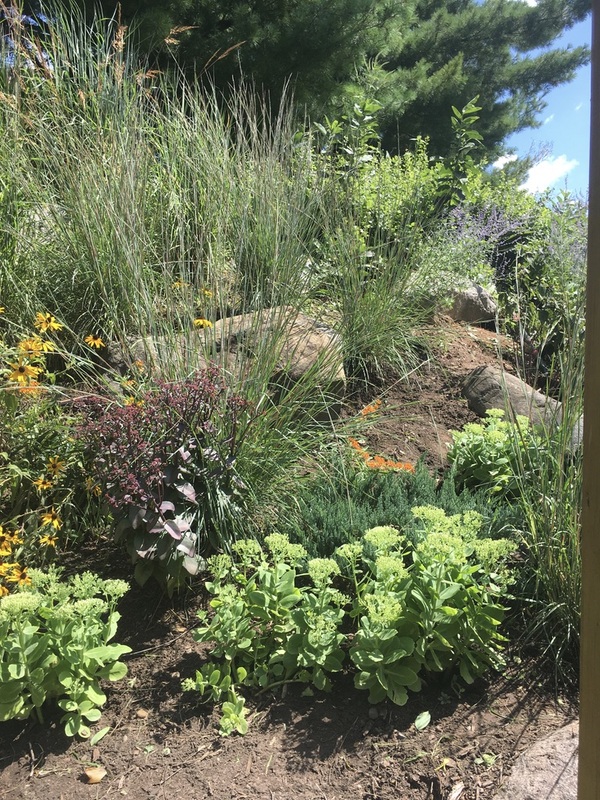 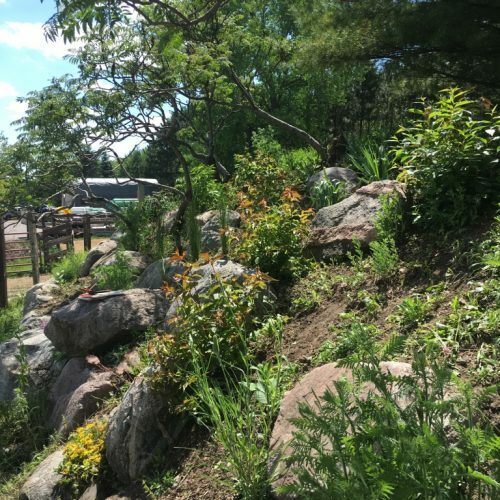 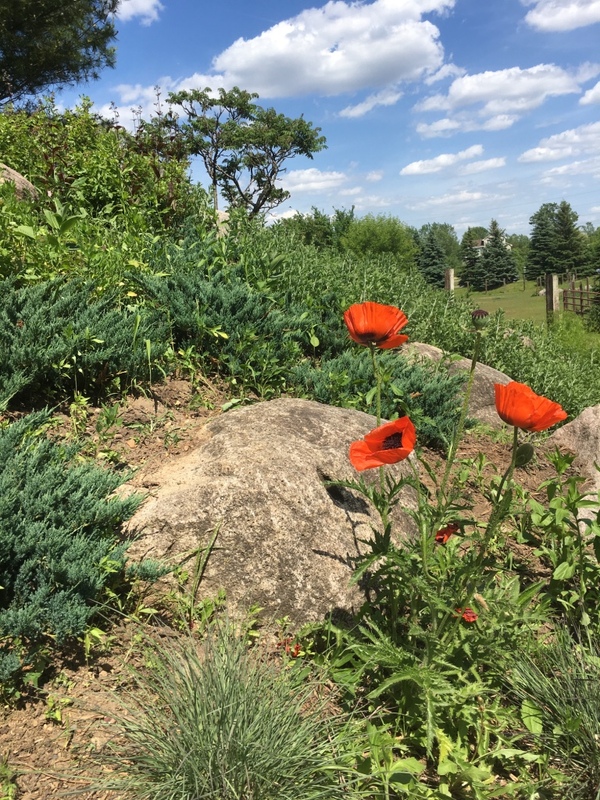 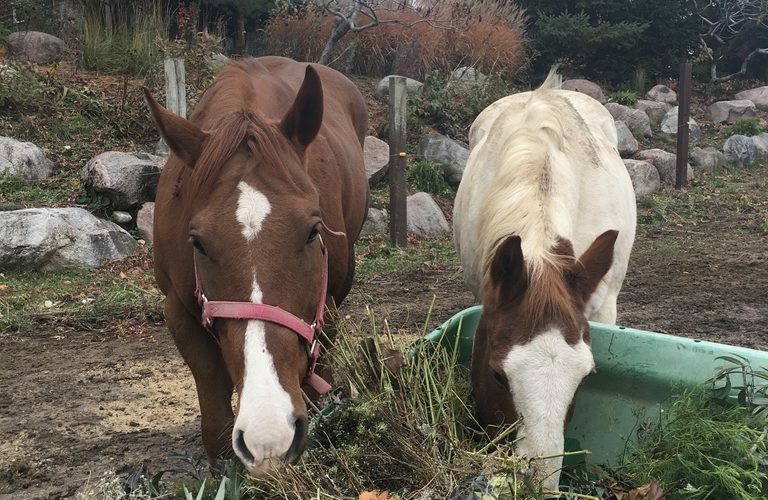 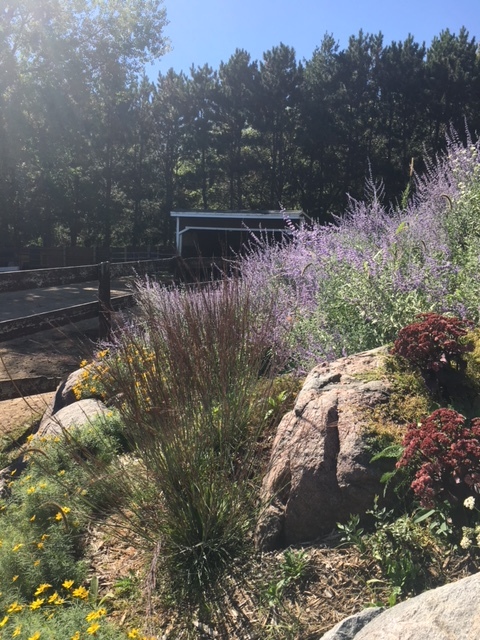 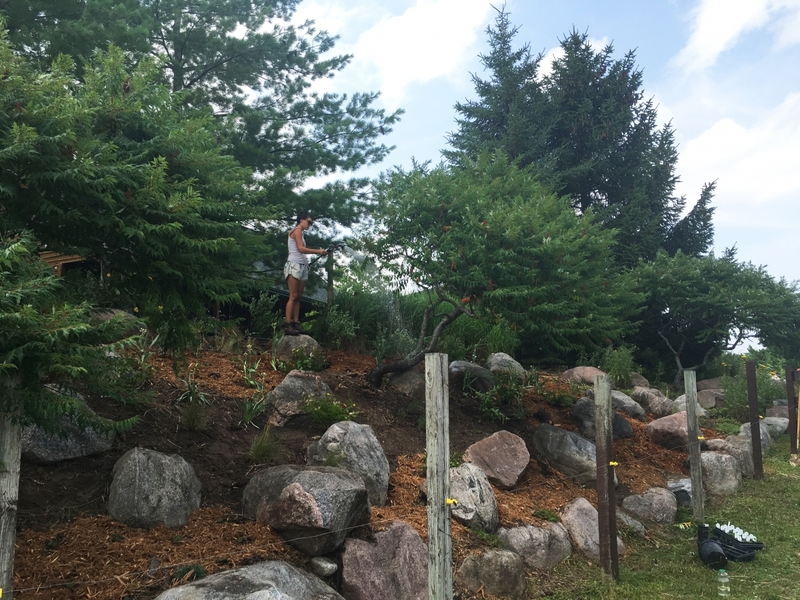 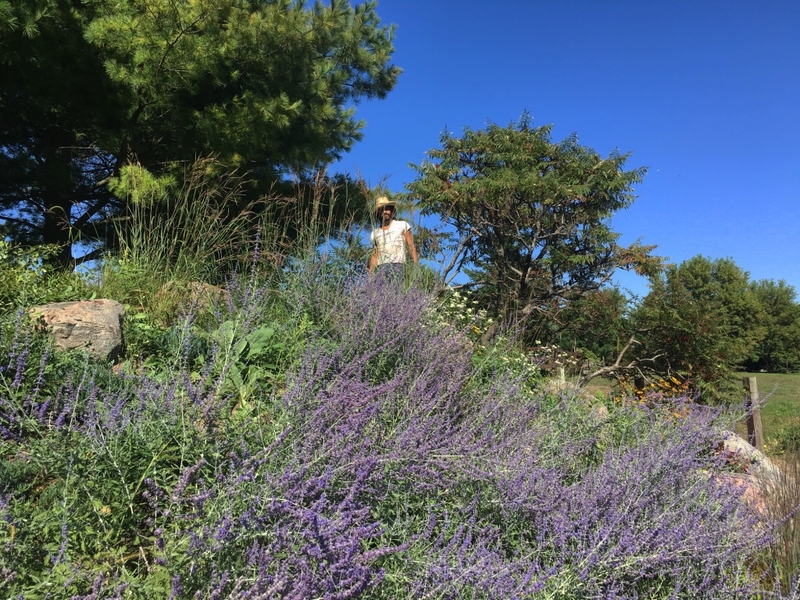 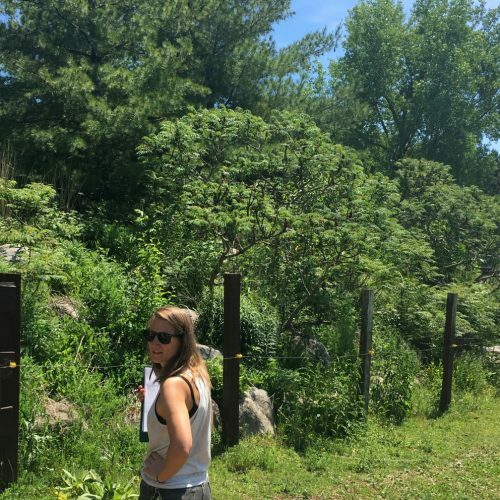 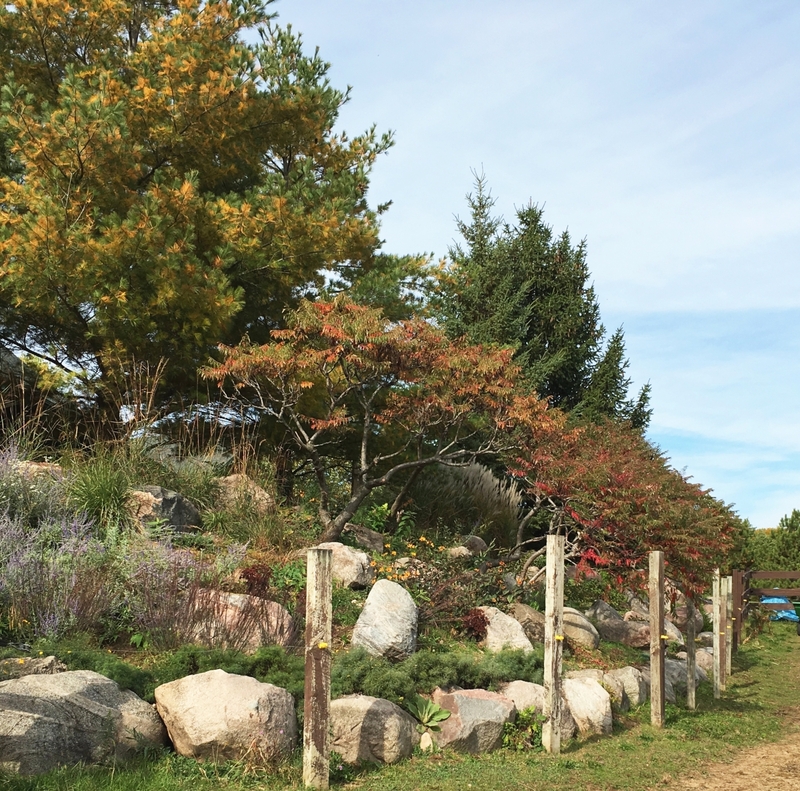 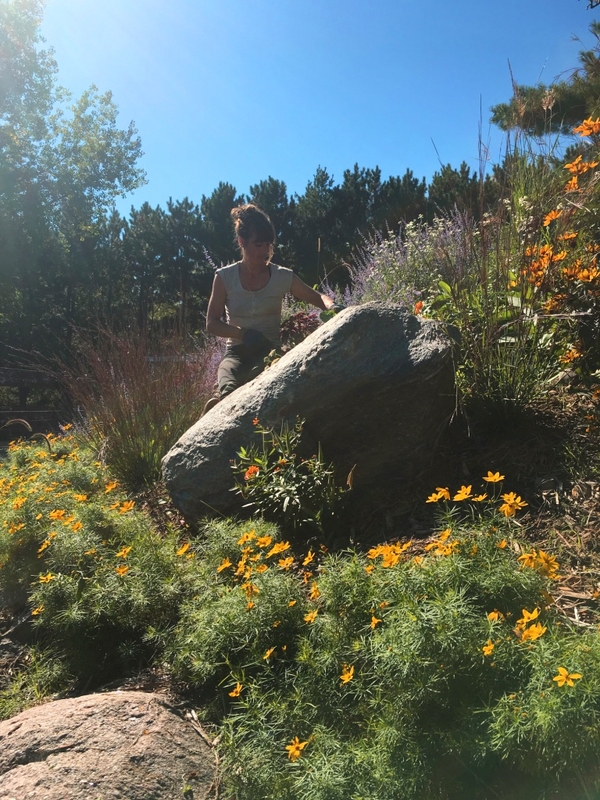 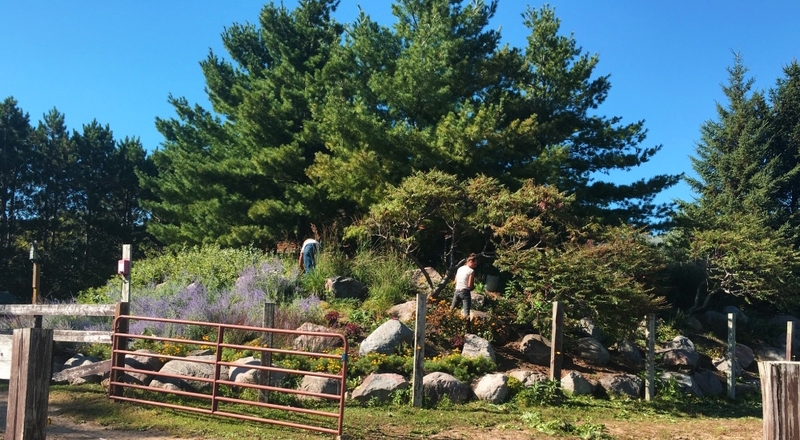 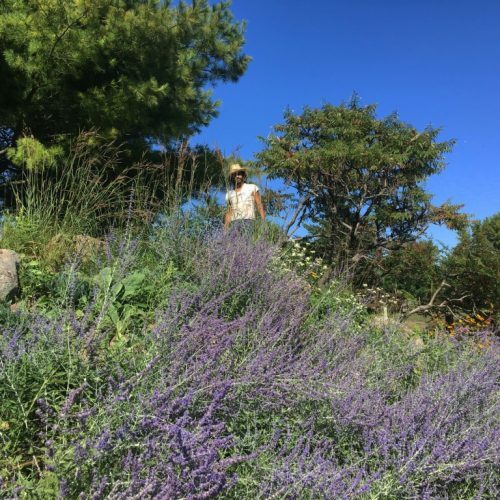 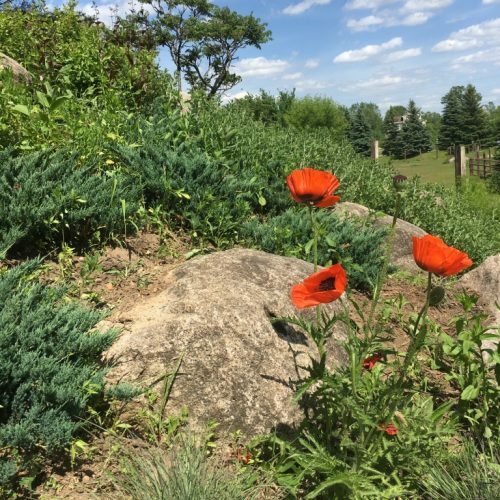 Reminiscent of the southeastern MN driftless region, where rock outcroppings create micro-habitats for distinctive flora, we were asked to reclaim a hillside to its original beauty using a mix of natives and cultivars that would stabilize against erosion, continuously bloom, and provide food for many pollinators. 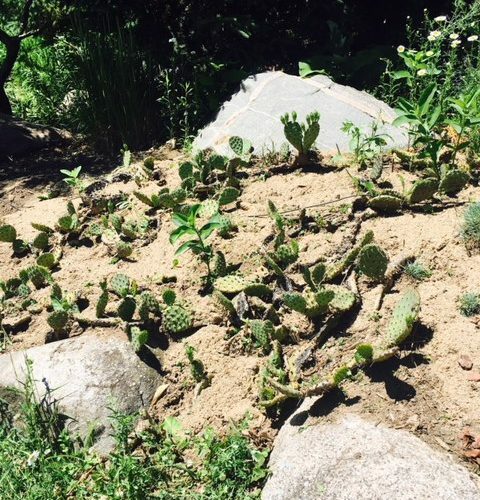 During the vegetation removal phase we uncovered hundreds of boulders which we used as an inspiration for the plant palette. 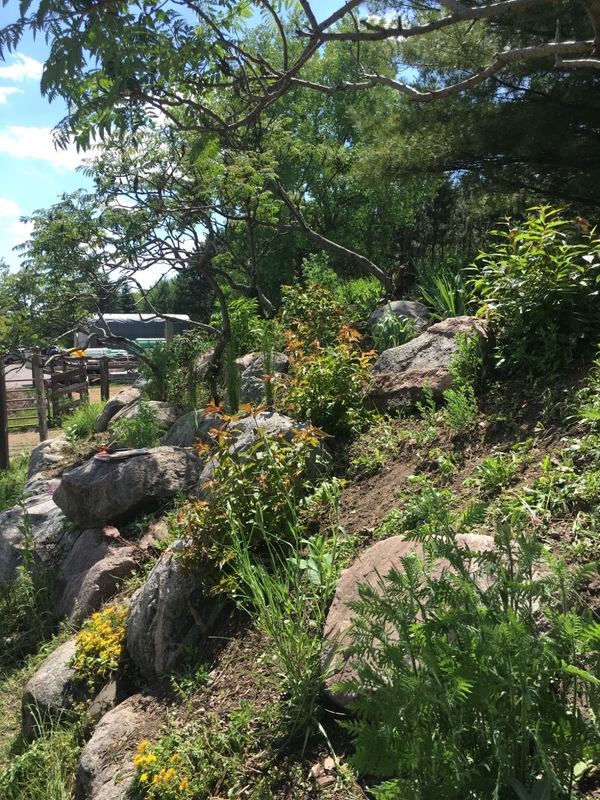 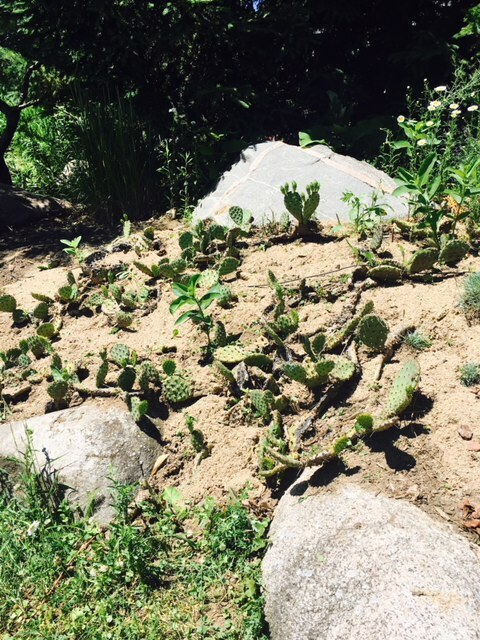 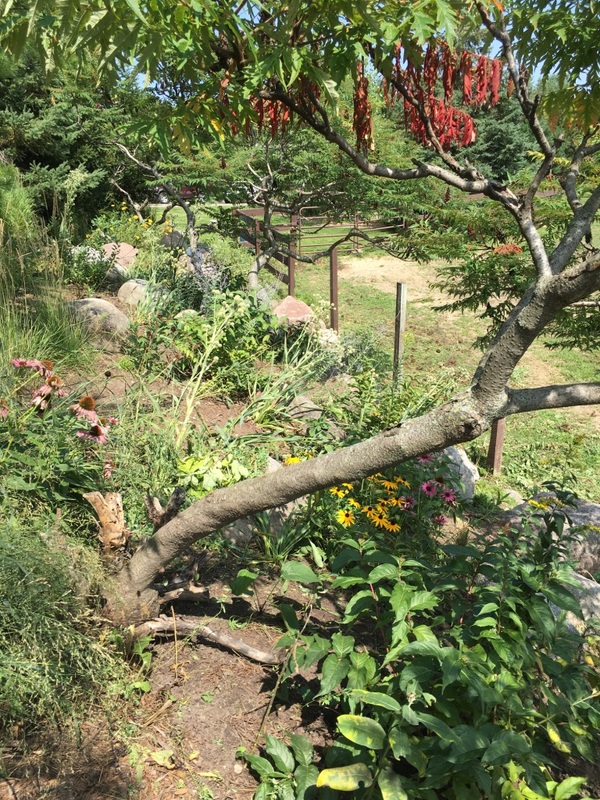 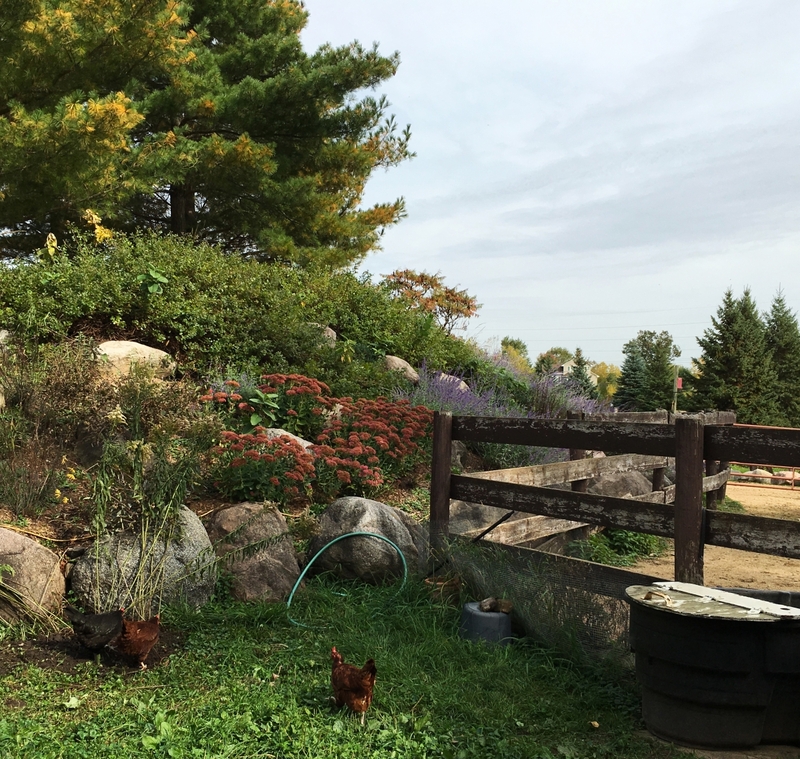 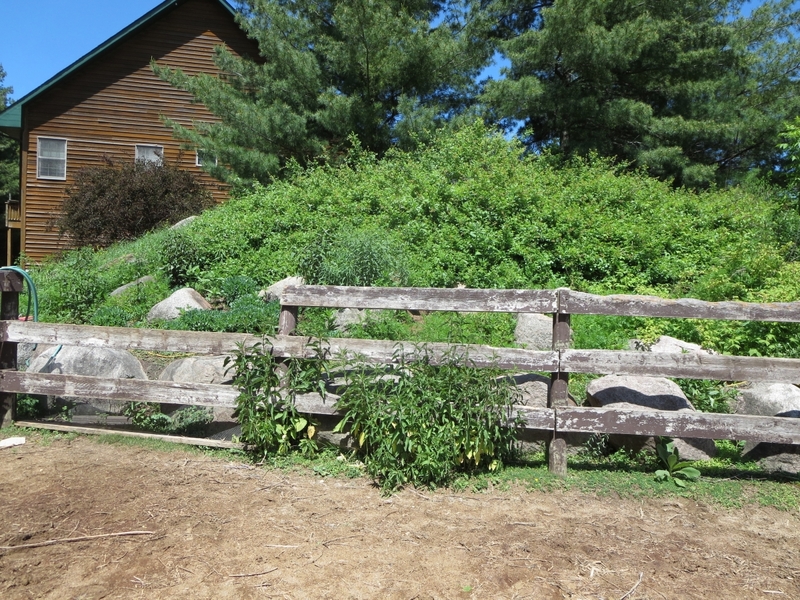 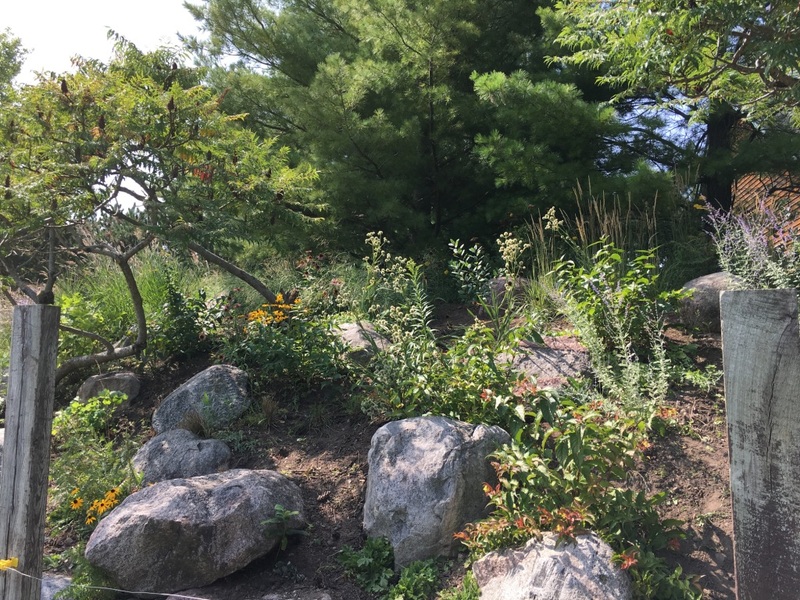 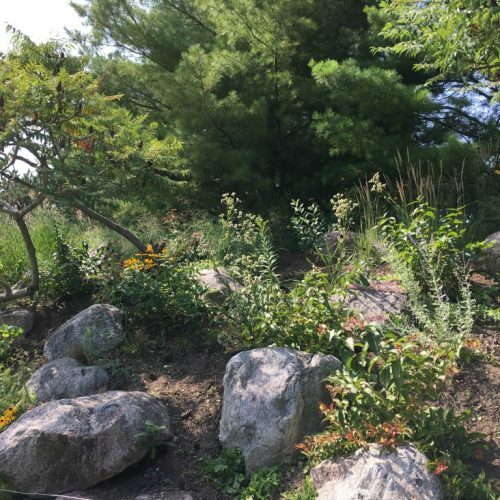 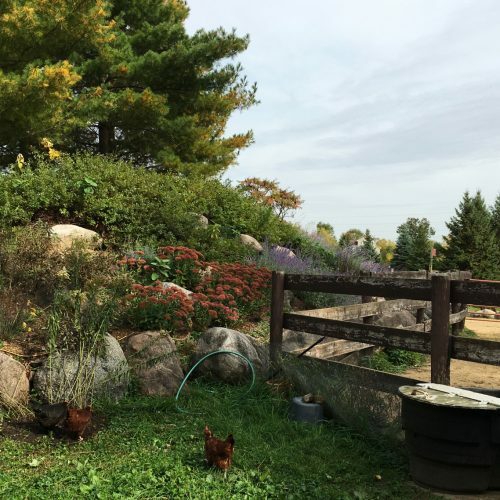 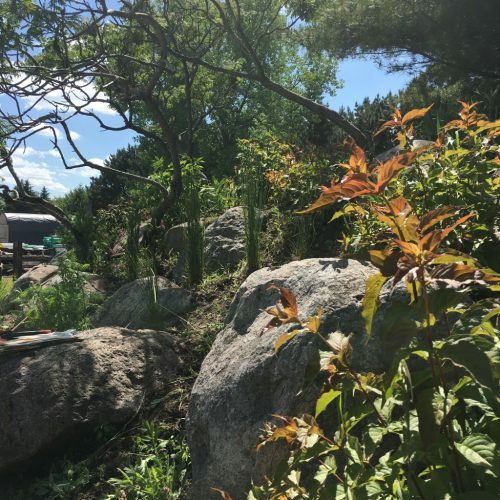 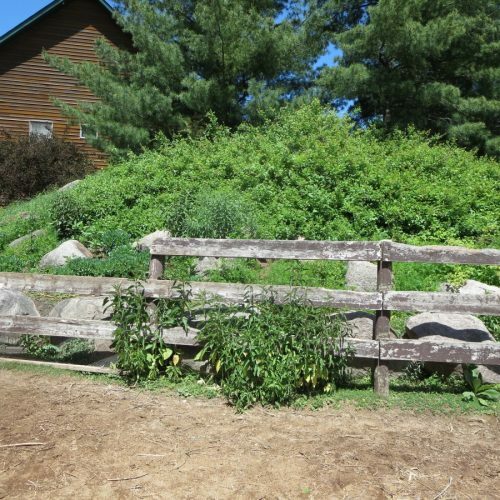 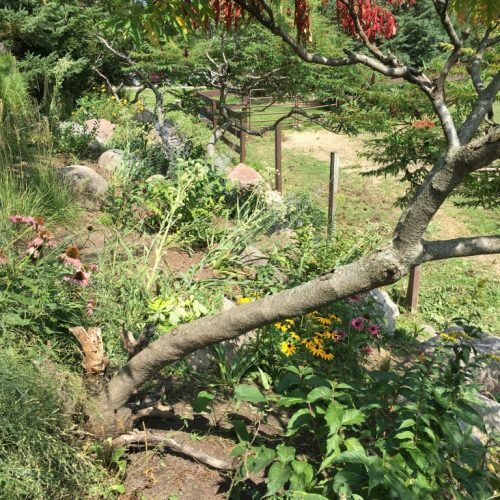 This unique design process began by removing the undesirables and overgrowth that occurred from years of neglect, uncovering the above mentioned boulders as well as desirable planting material smothered by invasives. 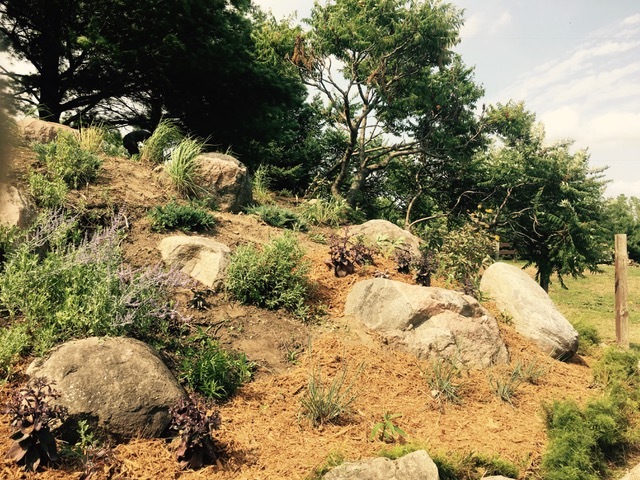 This process saved the time and costs associated with a formal plan while still meeting all the client’s goals. 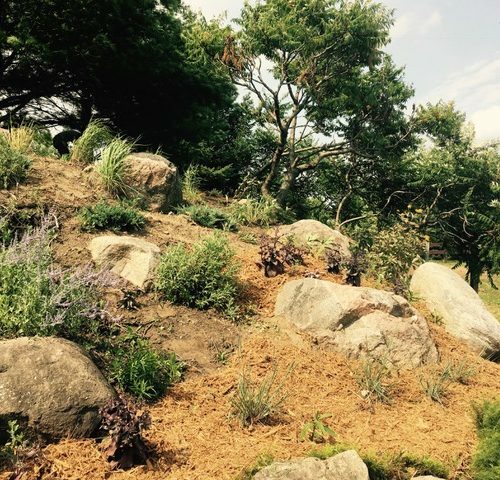 It also reduced waste materials and planting costs by retaining desirable plants that already existed on-site.